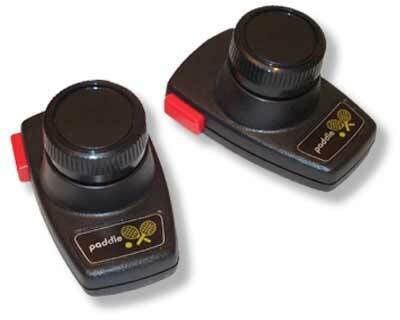 Standard paddle controllers for use with games such as Breakout and Warlords. One pair of controller per connector (allows for 4-player Warlords). Records Found: 68 Click on a column header to sort by that column. Click again to reverse sort order.